National campaign raises awareness of a system to help people alert police when in imminent danger but unable to speak. The system is well-established in North Yorkshire and the rest of the UK but is only effective if the public know and understand how it works. It could, in extreme situations, potentially save a life. 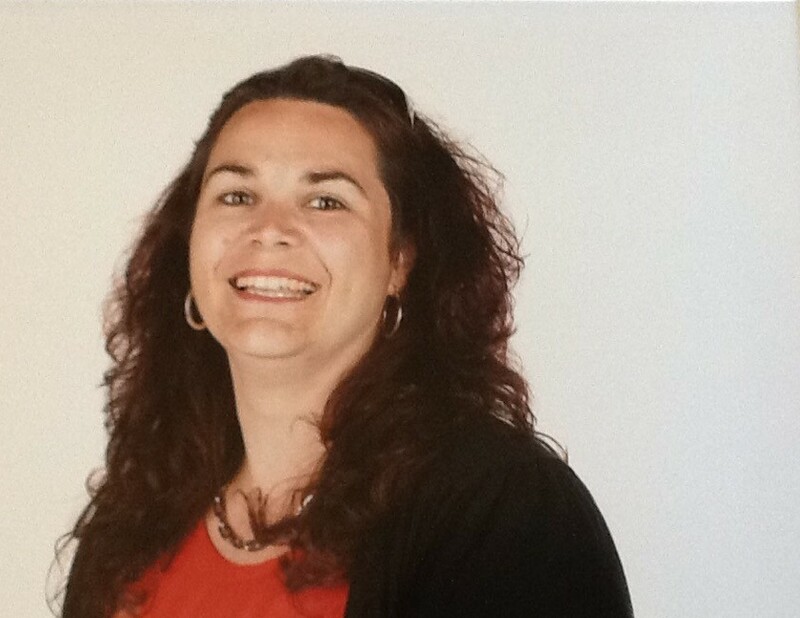 “It is always best to actually speak to a police call handler if you can, even if by whispering, but if you are putting yourself or someone else in danger by making a sound, there is something you can do. 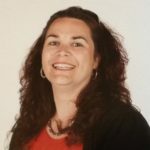 “Happy, fun-loving and considerate are all words you could use to describe Kerry, however the one thing everybody would mention first would be that she was the consummate mum. “For survivors of domestic abuse calling the police might be too dangerous. Many abusers will threaten to hurt or even kill them if they try to speak out about the abuse. This means that for far too long many women have not been able to access the emergency support they so desperately need from the police. “One of the fundamental roles of police is to help people in an emergency. The police service receives 12 million 999 calls each year, and a small number of callers need to use the ‘Silent Solution’ as they are not able to use their voice during an incident. 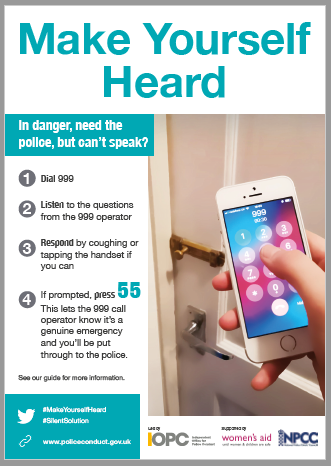 As part of the Make Yourself Heard campaign, we have produced graphics, a poster and a ‘How to Guide’, which we hope will be shared widely to raise awareness of the Silent Solution system and debunk the myth that a silent call by itself will automatically bring help.